My partner and I recently participated in the Windhorse Tour to Bhutan, Sikkim and Darjeeling. We had a marvelous time. We were both extremely impressed with the knowledge and enthusiasm of our Bhutanese Guide, Sonam. And our bus driver, Arun, did an amazing job keeping us all safe amidst the traffic on the curving mountain roads. Our guide in Sikkim and Darjeeling was excellent as well. Plus, the Windhorse office staff was efficient and did all they could to make the appropriate arrangements for the trip in a timely fashion. 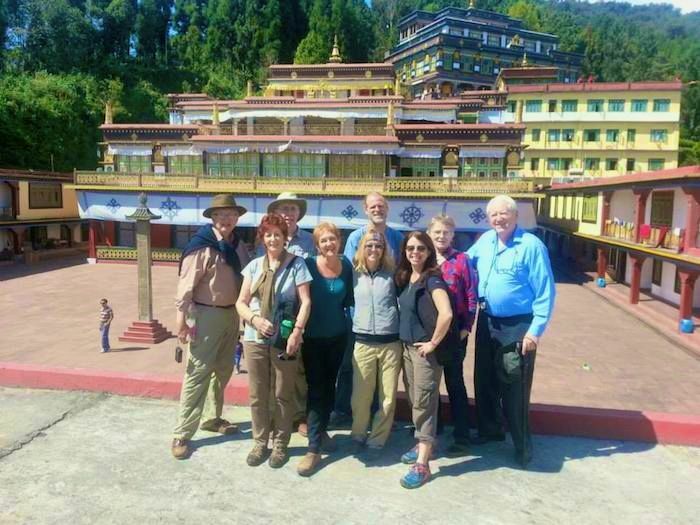 I am so pleased that we chose a tour group that is not only run by Bhutanese but also has a strong track record and an office presence in the United States. 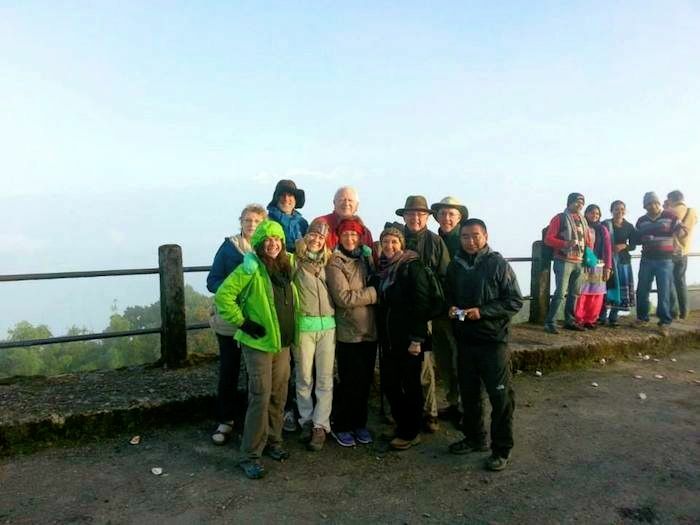 We had an excellent experience not only in Bhutan, but also in Sikkim and Darjeeling. I strongly encourage you to book your tour through Windhorse.